Traditional Indian tonic water is one of the few things that Haycock's doesn't pair brilliantly with. 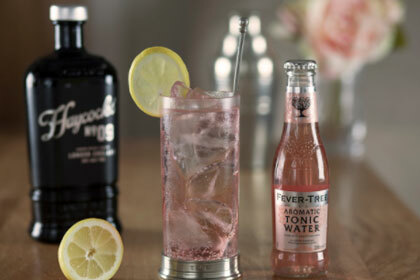 Fever Tree's Aromatic Tonic however is a very different beast, and is delicious with Haycock's and the juice of half a lemon. 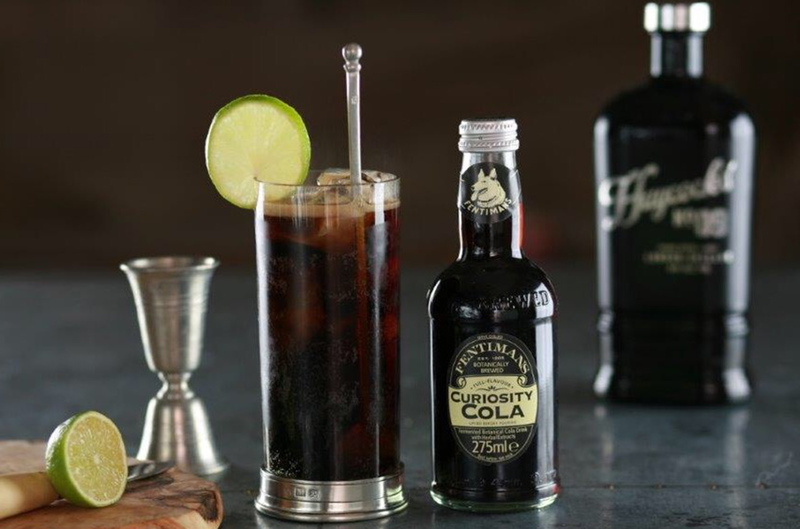 Also, don't forget to try Haycocks with Fever Tree's Madagascan Cola, with a lemon and lime wedge!